Every photo has its story and this is mine. 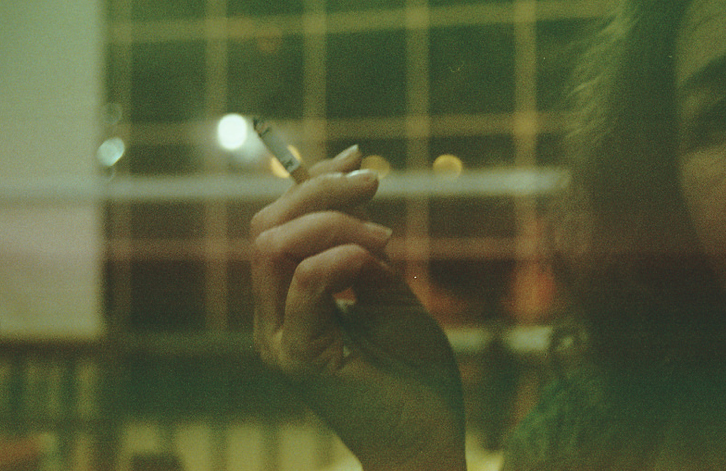 I see a girl waiting inside the airport, smoking like she could care less whether someone told her off or not. She is waiting for her lover, a man that she met at some random store just right across her street where she live. He went off to some business he has to attend to but promised her the moon and the stars as soon as he comes back. After hours, not even a glimpse of his shadow is in sight. Disclaimer: These are not my personal story. This is just how I interpret the photos.